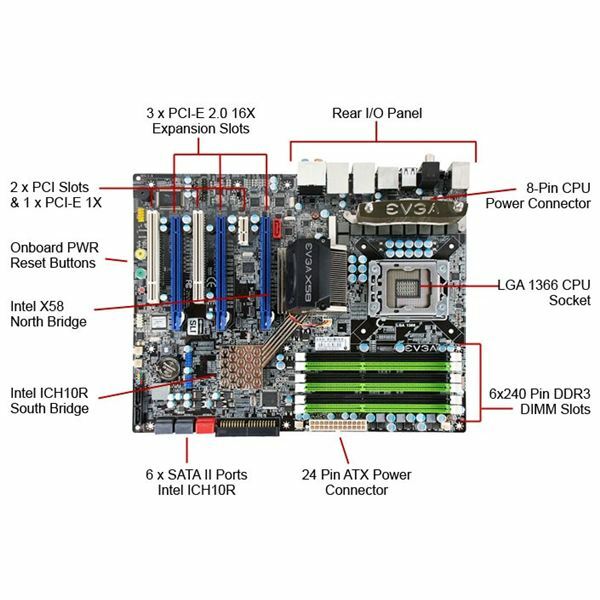 What is the Motherboard Form Factor ATX? Starting in 1995, Intel designed and introduced the motherboard form factor ATX. This motherboard was smaller than the IBM form factor, until then the standard desktop motherboard, and was about 12 x 12 inches in size. 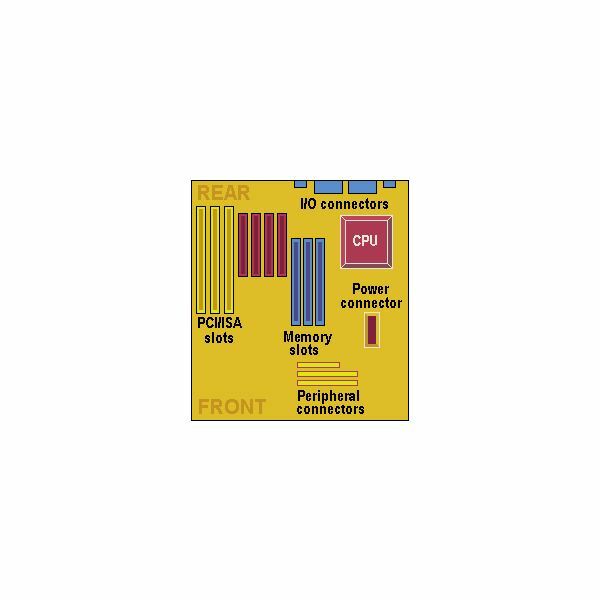 The ATX form factor defines several key mechanical dimensions like the I/O panel, the mounting point, connector and power interfaces between a motherboard, computer case, and the power supply. The newer form factor introduced new circuitry technology making the motherboard cooler, and had new design features which have stood up for 15 years. In size the ATX was 12 x 9.6 inches. 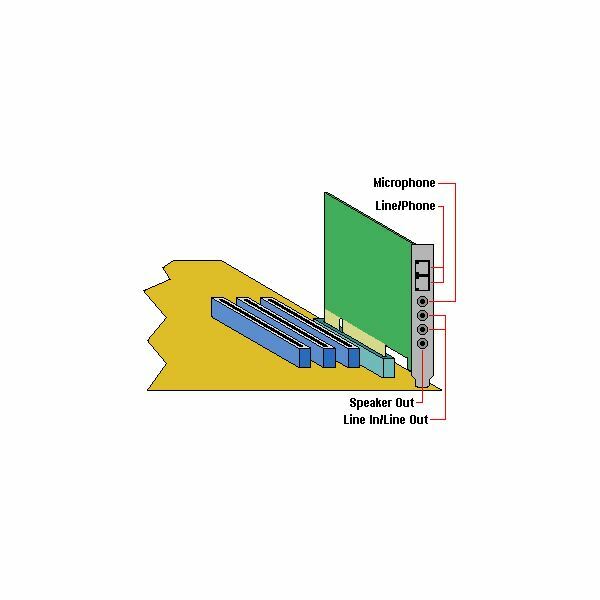 But it was the introduction of the riser that did much to change how components could be added to the motherboard.The Audio Modem Riser is an Intel specification for the design of motherboards. 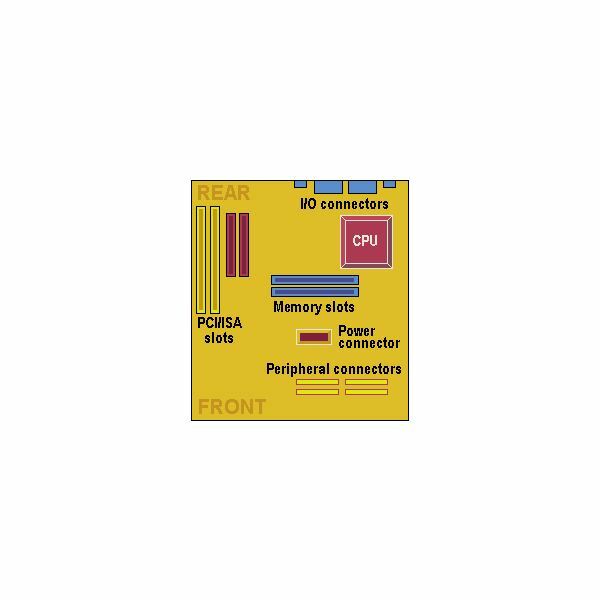 This spec allows manufacturers to create motherboards without analog I/O functions. Now these functions appear on a separate card. This allowed newer technologies to be added to a smaller motherboard. This image shows the basic design configuration and the circuitry. These were new features not found on the previous AT form factor. One more thing; the ATX also spawned additional motherboard designs that fit the mantra: smaller is better. These were the Micro ATX, the Mini ATX, and the Flex ATX. These are all discussed below. Following the success of the ATX form factor, Intel followed that up with three more smaller form factors. The Micro ATX has dimensions of 9.6 × 9.6 inch (244 × 244 mm). This size allows additional flexibility in the construction of the components. The design of the MicroATX allows it to fit into either one of the new micro-tower desktops or the original standard ATX case. It also has the double-decker I/O shield found on the ATX design, but the limitation is no more than four expansion slots available be used as opposed to the seven that ATX allows. A smaller power supply, such as the SFX design, can be implemented. This reduces both size and power output. The Mini ATX form factor is another of Intel's designs. Its motherboard size has smaller dimensions than the full-sized ATX specification. The full ATX motherboards are 12" x 9.6", while the Mini ATX boards are 11.2" x 8.2". These boards use the same form factor power supplies and cases as the ATX model. They work with tower systems but have fewer onboard slots. They use less power and generate less heat. The FlexATX motherboard is just 9" x 7.5", making them the smallest of the ATX family. These dimensions make them valuable for low end PC systems. They use the same mounting holes as microATX ones; in theory, they can be mounted into a microATX case. However, the point of FlexATX is to use the smallest possible case size in order to make the least expensive PC system available. Another factor that places them in the area of the lower-cost PC comes from the fact that these systems use only socketed processors. So then from a market position, FlexATX will probably be developed by manufacturers of retail PCs trying to capture the low end PC market. Starting with the ATX form factor, computer manufacturers have made it their mission to add more capabilities with smaller sized components. The original form factor, the IBM AT, was about 12 x 11 inches in size. The followup was the ATX and it had a size of 12 x 9.6 inches. This was so successful that it spawned several more designs; the Micro, the Mini, the Nano, and the Pico, which are discussed here. This article is the second of four in a series beginning with Motherboard Form Factor Dimensions, also published at Bright Hub.